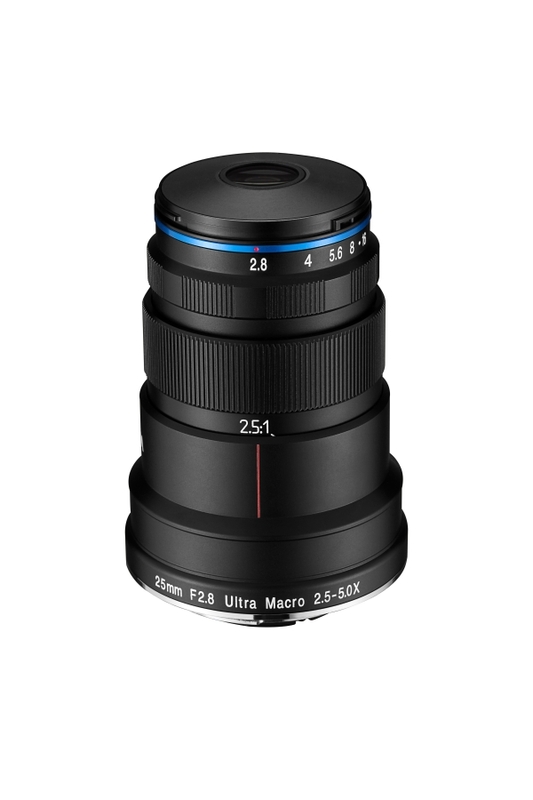 Optimized for macro shooting between 2.5X – 5X life size. 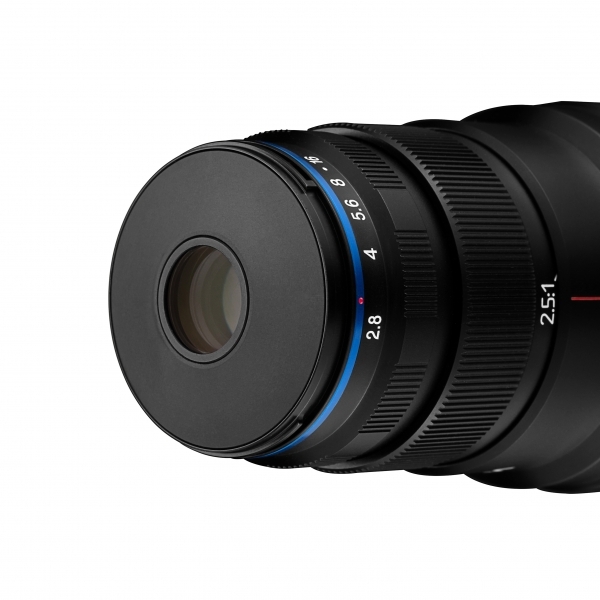 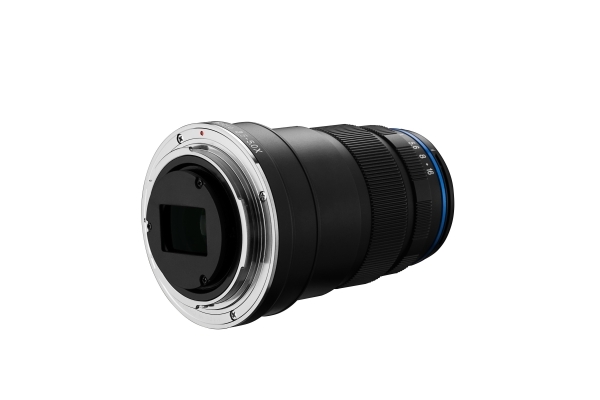 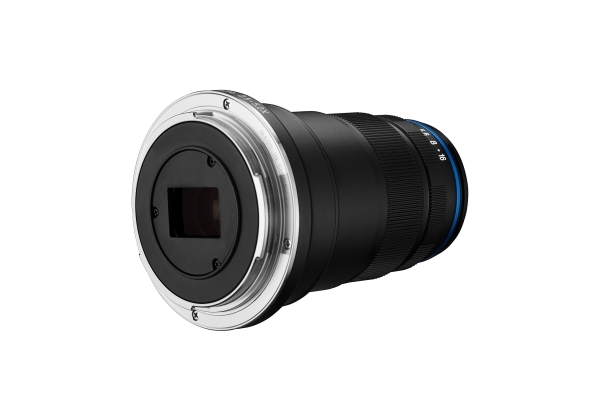 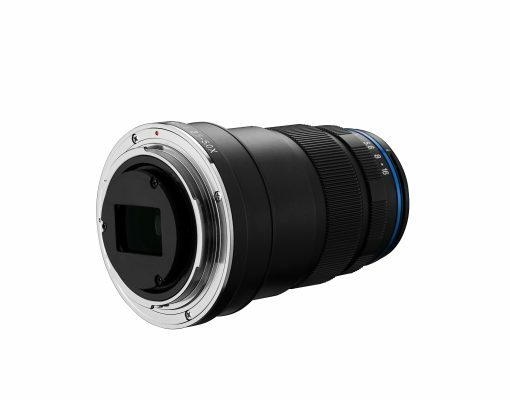 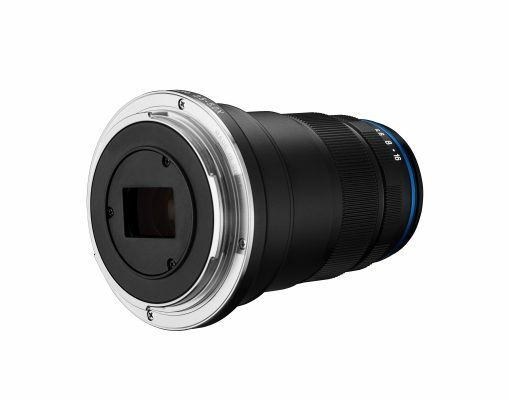 Specially designed with an extended working distance (45mm at 2.5x & 40mm at 2x)and smaller lens barrel. 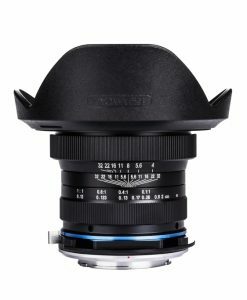 This allows a sufficient lighting on the object for easier shooting in the field. 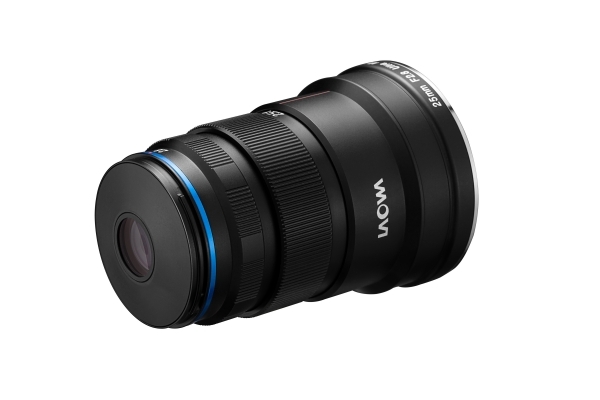 Much lighter and more compact than other products in category. 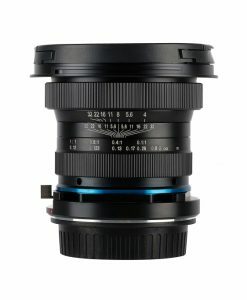 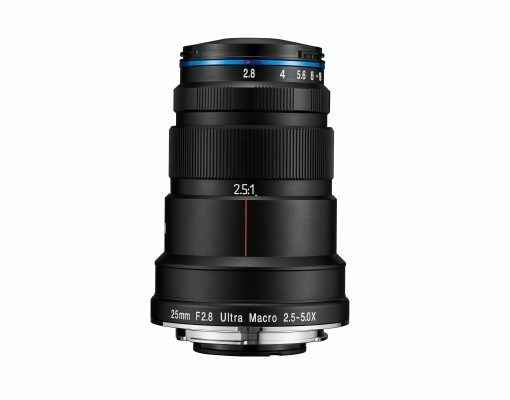 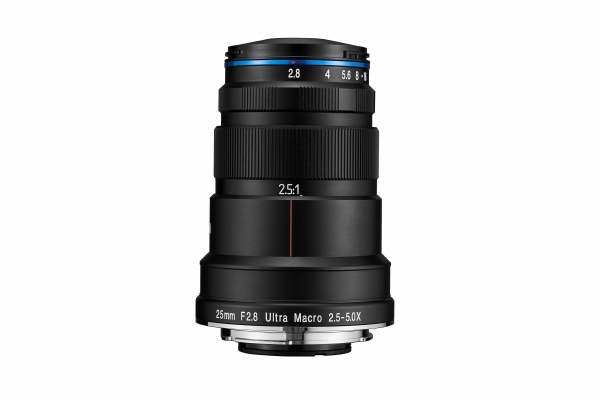 Provides a relatively greater depth of field than other extreme macro lenses on the market. 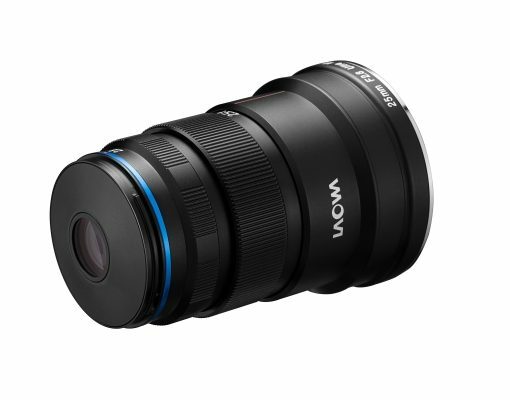 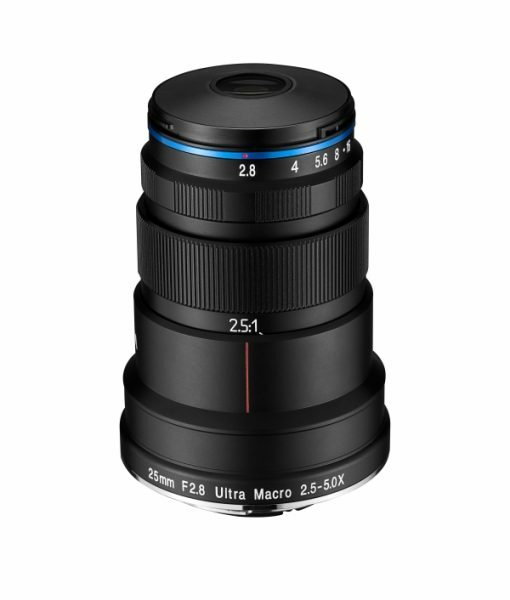 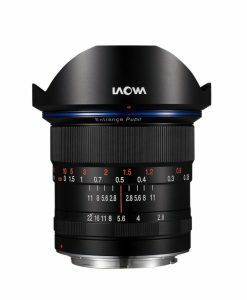 The Laowa 25mm f/2.8 2.5-5X is developed for both professional and leisure macro photography, to be used on the field or in indoor set-up.